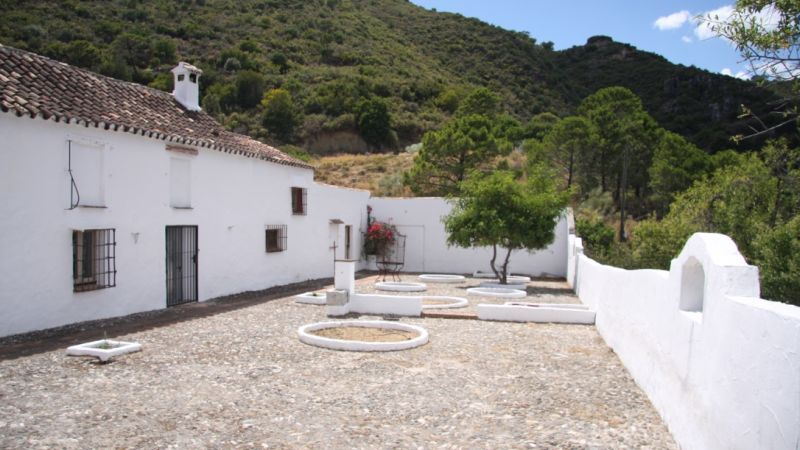 A Unique Opportunity to Bring a Traditional Andalusian Cortijo Back to Life. 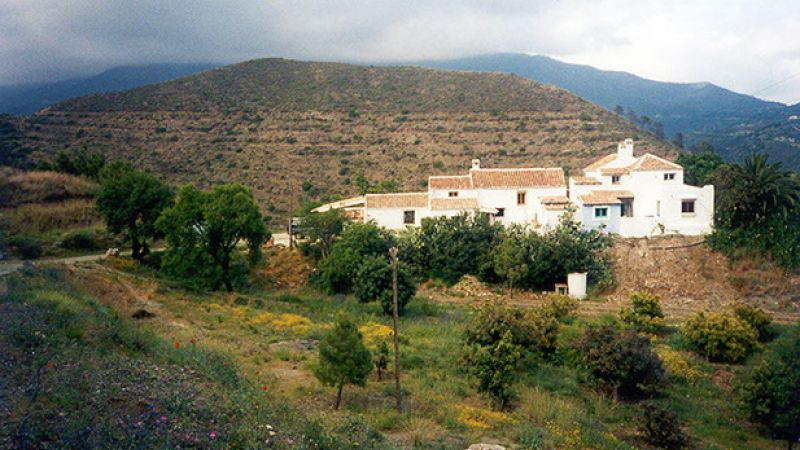 This beautiful old finca is offered for sale with an architect designed and approved renovation project. 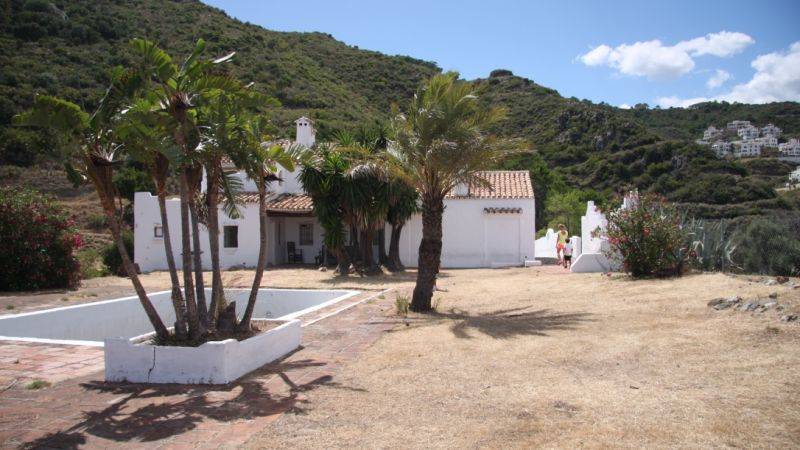 The project recommends that it is restored in the same style and blend of Andalusian cortijo style. 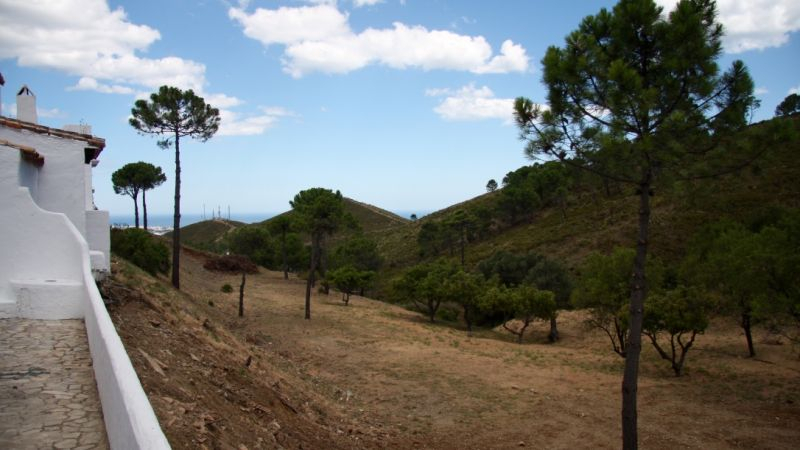 It is situated in an elevated position at the top of a completely private valley with stunning sea and mountain views. 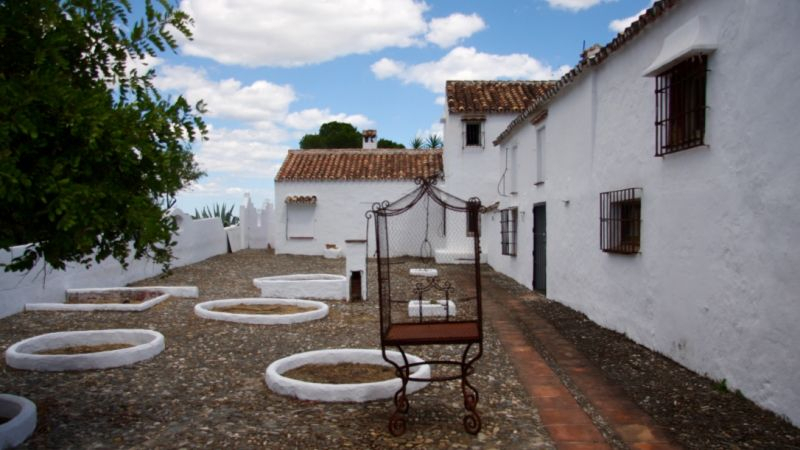 And yet only 5 minutes from Benahavis, the famous gastronomic mountain village between Marbella, Estepona and Ronda, just 7 km from the coast. 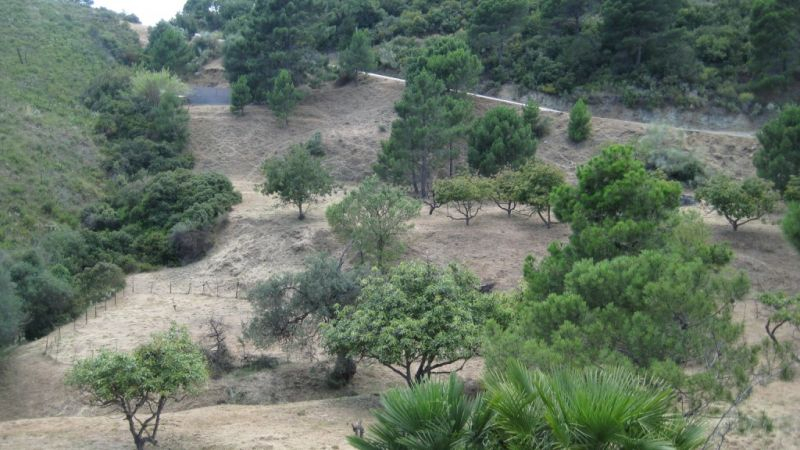 The architect´s project has been fully approved and stamped by the Architects´ College of Malaga and comes complete with all structural and technical plans. 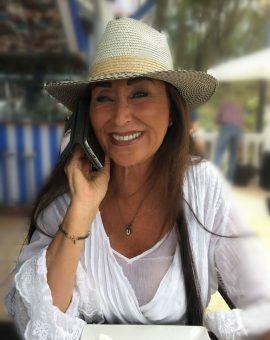 With loving care and some personal ideas, it would make a wonderful family country home. This is a great investment as this a popular area and most properties hold their prices, so once restored the property will regain it’s investment.